After obtaining his PhD in Physical/Colloid Chemistry at the Eindhoven University of Technology, Johan continued the research on Cold Soft, an innovative softening technology at Afira Water Technologies and took it to an applicable process. As senior product developer at Ventinova Medical, Johan has gained experience developing medical respiratory equipment and is leading our main project development. 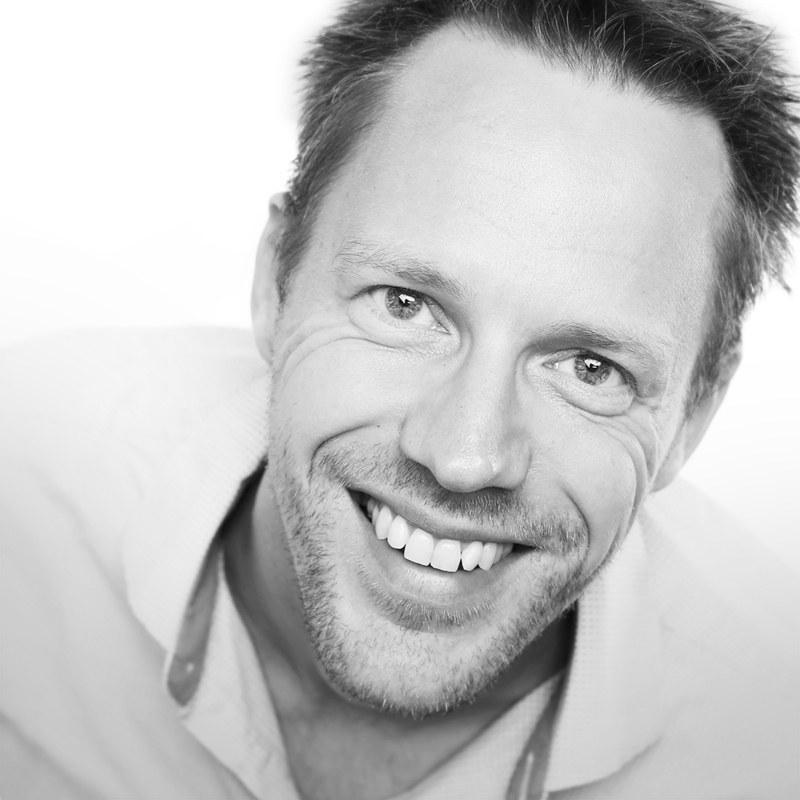 Johan holds a master’s degree in chemical engineering and a bachelor’s degree in physics.